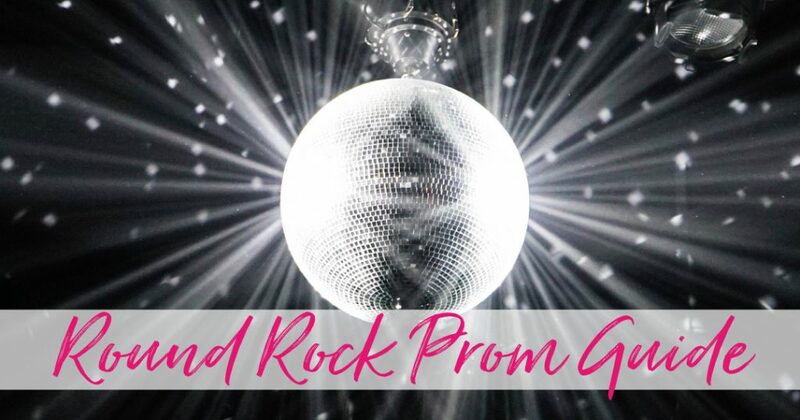 Round Rock Prom Guide for 2018 lists local businesses that can help you plan for Prom. Prom is coming up soon for most area high schools here in the Round Rock & North Austin area. Whether this is your first prom for your family, or your 10th, it always helps to know what is expected and where you can go to get everything you need. We partnered with local businesses to help make your prom planning that much easier. Our boutique offers an affordable way for girls and women of all ages to attend any formal event in style, with confidence and most of all without the burden of expense. Shop from over 2500 gowns in all sizes and styles! We also carry all the accessories to make your outfit complete. Rent your entire outfit from head to toe for your Prom for only $60, plus tax. We have a great selection of gowns that can be purchased as well, prices range $79-$199. All purchases come w/free accessory rental. No appointment needed. 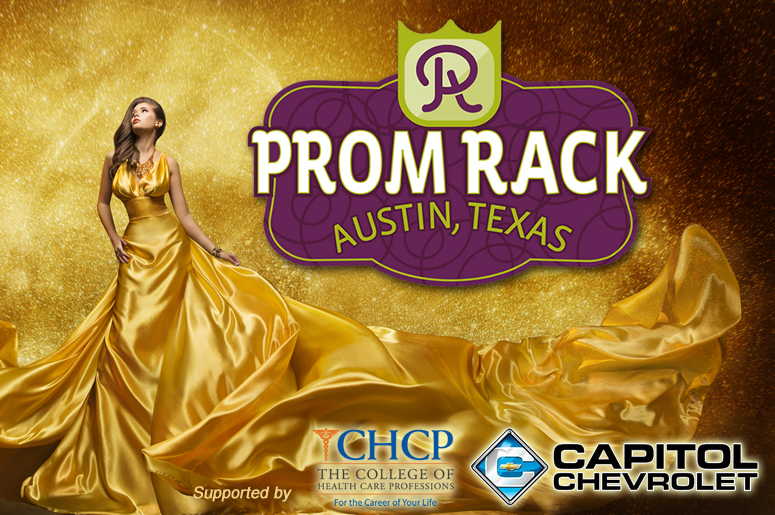 Mix 94.7, The College of Health Care Professions and Capitol Chevrolet are proud to partner with the Write To Me Foundation to present Prom Rack 2018, a one day event designed to give girls in Central Texas free Prom attire in a “boutique setting”. Each student must be accompanied by an adult. The dresses and accessories are theirs to keep. 100 N. Lake Creek Dr.
Bell Embroidery is a one stop shop for young men’s prom wear. We are an independent dealer for Jim’s Formal Wear with all the current styles available. We also have an experienced, trained fashion designer who does prom dress alterations. 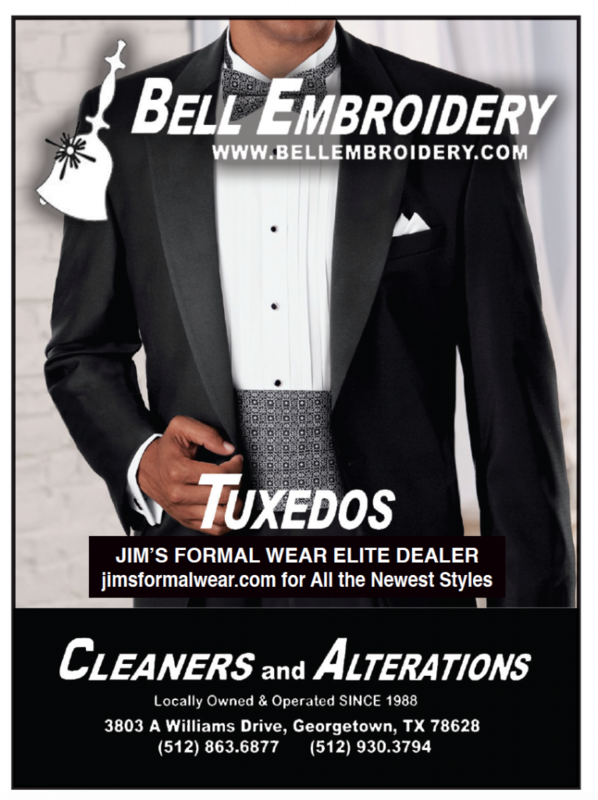 Mention Round the Rock to receive $40.00 off any Jim’s Formal Wear Tuxedo Rental at Bell Embroidery. Airbrushed Silhouette is your premier choice for prom. We bring years of experience to every single appointment. Don’t let your dress wash you out! At Airbrushed Silhouette you will never be orange. We will give you the most natural looking tan for your special day! Bring a friend and you BOTH get 20% off! Bring a friend and you BOTH get 20% off! Treat yourself to a gorgeous specialty style this prom. Our passionate team of Stylists are excited to be a part of your special day! 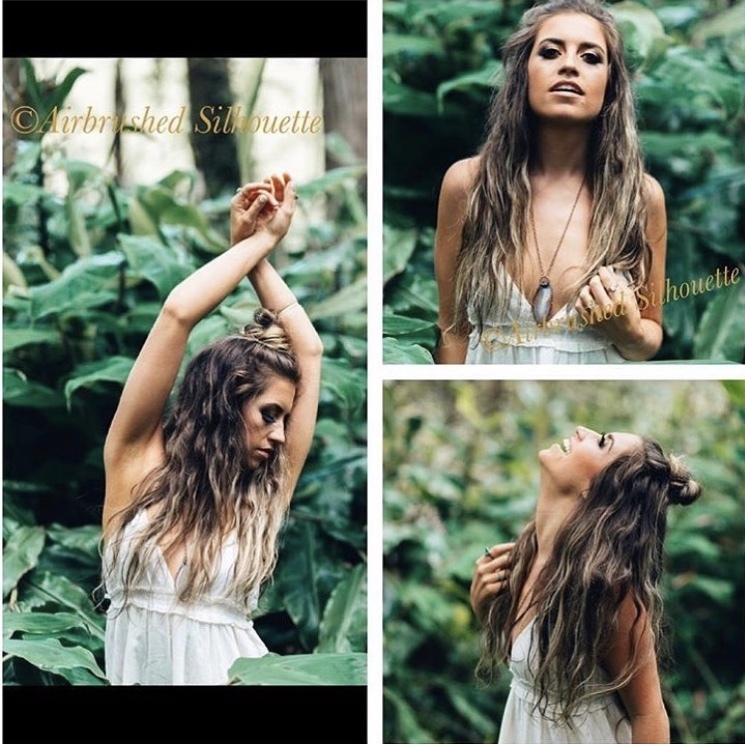 We can create your perfect style from gorgeous Updos and Braids to long-lasting Blow-outs. Bring your Pinterest perfect ideas or browse our Look Book, and our stylists will work with you to plan your dream prom style. Our stylists use the latest products and tools to deliver styles that will stay flawless all night. Book your Specialty Style updo or Gorgeous Blow-out at www.VentBlotique.com today. Appointments are limited! Complete your prom checklist with a precision haircut or trim at Sport Clips. Sport Clips is like no other place you’ve ever gotten your haircut. Our guy-smart stylists will give you the haircut you want, and the haircut you need, while you enjoy watching your favorite sports. You don’t ever need an appointment, walk-ins are welcome. And nothing comes close to making you feel like an MVP quite like our MVP Experience. After your precision MVP haircut, enjoy our legendary hot steamed towel, invigorating massaging shampoo and relaxing neck and shoulder treatment. 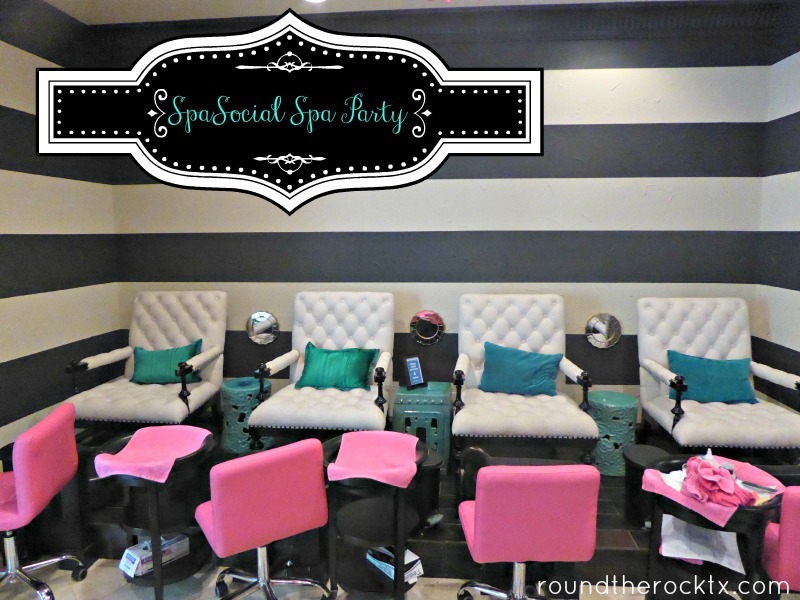 We would love to offer our SPASOCIAL Spa Manicure/Pedicure and those perfectly polished tips and toes for a discounted price of $75 (Menu price of $90) and will also add a gel polish to any mani ($15 value) for all of the SPASOCIAL Prom Attendees. 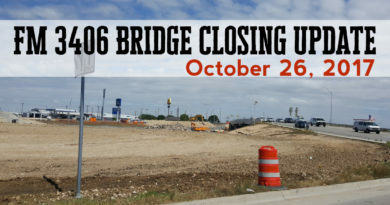 Round Rock’s local florist since 2006. Let them create beautiful corsages and boutonnieres for you! 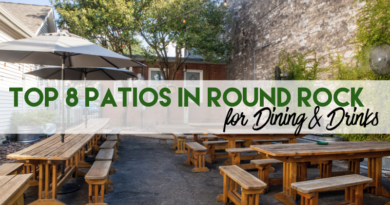 10% off if you mention Round the Rock when ordering or use RoundTheRock10 as a coupon code online. Ross Elite Chauffeur Service is owned and operated right here in Round Rock by Aaron Ross and Sanya Richards Ross, two UT graduates themselves. Mr. Ross, with 2 Super Bowls and a National Championship with the UT Football team and Mrs. Ross, with 2 collegiate titles, 6 world titles and 4 Olympic gold medals, know exactly the commitment, dedication and attention to detail it takes to reach the pentacle of success in their fields. Our commitment with Ross Elite Chauffeur Service is no different. We will provide an experience that is guaranteed to meet and exceed all of your transportation needs. Whether it is Prom, date night or a trip to the airport, Ross Elite, with our luxury fleet and team of professionals, will see that you arrive safe and in style. We hope that we have been able to make Prom 2018 an experience to remember!